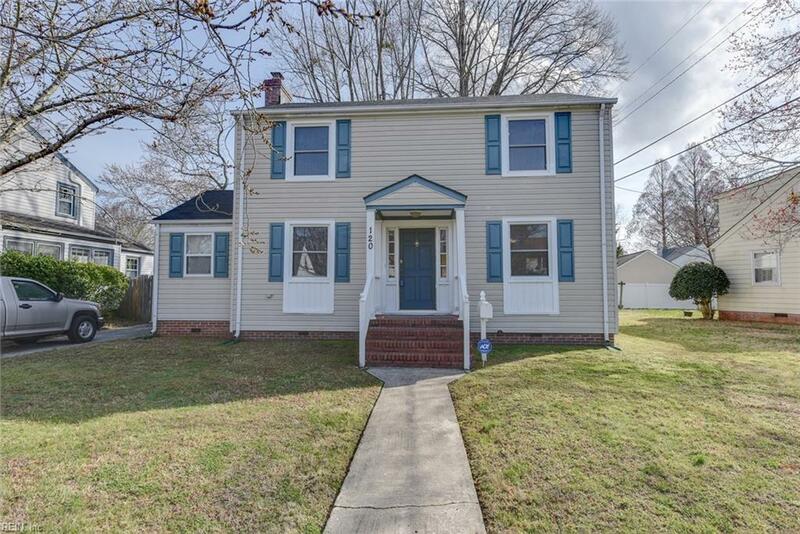 120 Wythe Crescent Dr, Hampton, VA 23661 (#10245945) :: Abbitt Realty Co.
Must see. Must have. Charming home loaded with character. 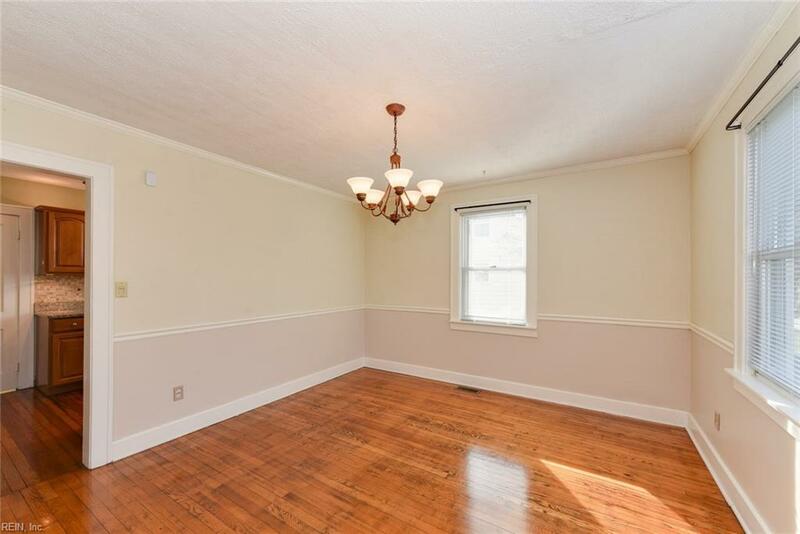 Located in the highly sought historic community of Olde Wythe. 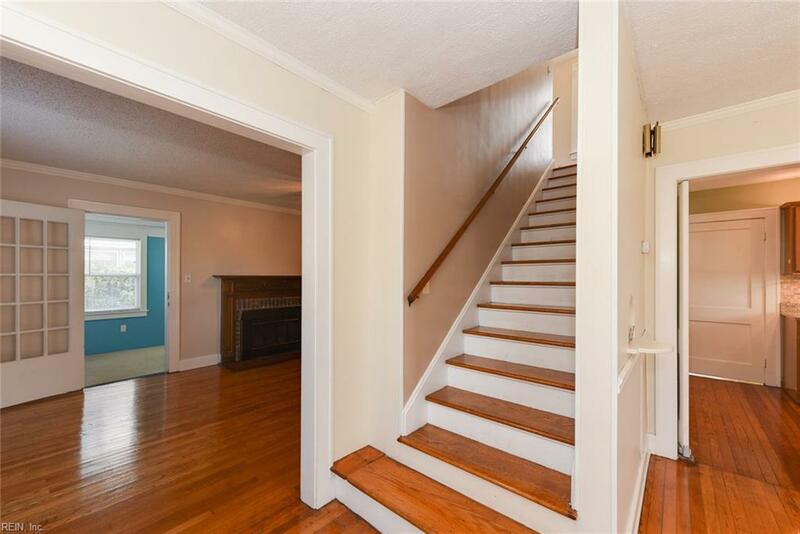 Short walk to both Robinson Park and the Chesapeake Avenue Waterfront. Kitchen has been updated with granite countertops, ceramic backsplash, stainless steel appliances, and cabinets. Newer hot water heater and HVAC system. 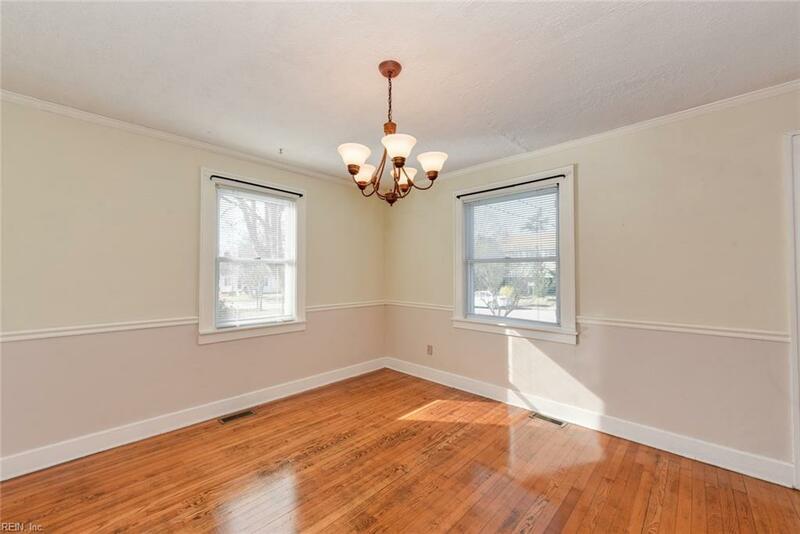 Large family room on first floor can be converted to fourth bedroom. Beautiful hardwood flooring. Exterior features garage, deck, and fenced back yard. Dont miss out on the opportunity to own this gorgeous home!